What is Reishi Mushroom Extract? What Do Reishi Mushrooms Look Like? The reishi mushroom has been in use for centuries in Japan and China for its numerous health benefits, including its ability to promote longevity. Reishi mushroom gets its scientific name lucidum from the Latin word lucidus, which means “shiny.” This is because the surface of the fungus is very smooth and easily reflects light, giving it a shiny appearance (x). Reishi mushroom extract is usually made by distilling the mushroom in alcohol several times to extract the most beneficial compounds. It can then be processed into tablets or dried and packed as reishi mushroom powder. The Reishi mushroom is characterized as a polypore, which means that it forms fruiting bodies and has pores on its underside. These are either white or brown, depending on the age of the mushroom. It has a kidney-shaped top with a red varnish and a shiny surface. It is usually flat and soft when freshly picked. Unlike other fungi, reishi does not have any gills on its underside. For decades, common belief held reishi mushroom grew in two forms — large cap with no stalk and small cap with long stalk. However, a recent discovery indicates that the mushrooms with larger caps are a completely different species of mushroom. Reishi mushroom types vary depending on their characteristics, which are influenced by the conditions they grow in. For instance, low levels of carbon dioxide and high levels of oxygen will result in mushrooms with relatively short stems. Temperature and humidity also plays a crucial role in the appearance of a fungus. Those that grow in hot areas such as parts of Japan are usually reddish in color as opposed to the black ones that grow in cooler areas. The reishi mushroom is called Lingzhi in Mandarin, which loosely translates to “a medical source of spiritual strength and immortality.” People traditionally ate it to bring success, a long life and divine powers. Traditional Chinese Medicine recommends reishi to treat depression, insomnia, flu, asthma and dizziness (x). Reishi mushrooms may also have probiotic properties, which means that it feeds essential bacteria in your gut that aid in digestion (x). This promotes a healthy gastrointestinal tract. Reishi fungi also play a significant role in reducing and easing inflammation and ulcers in the digestive system, especially in the colon (x). Research suggests that reishi mushrooms benefit your heart by lowering blood pressure, especially in severe cases. 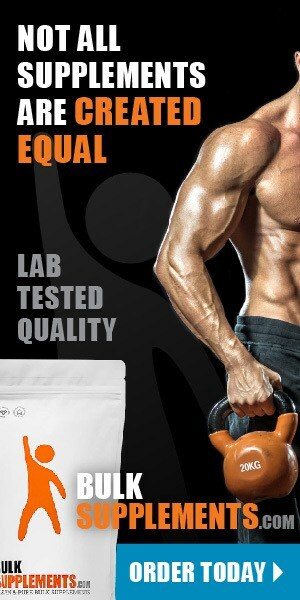 They may also lower bad (LDL) cholesterol levels. One study conducted over a period of 12 weeks showed that the fungus could potentially increase the levels of good (HDL) cholesterol in addition to lowering levels of bad cholesterol (x). 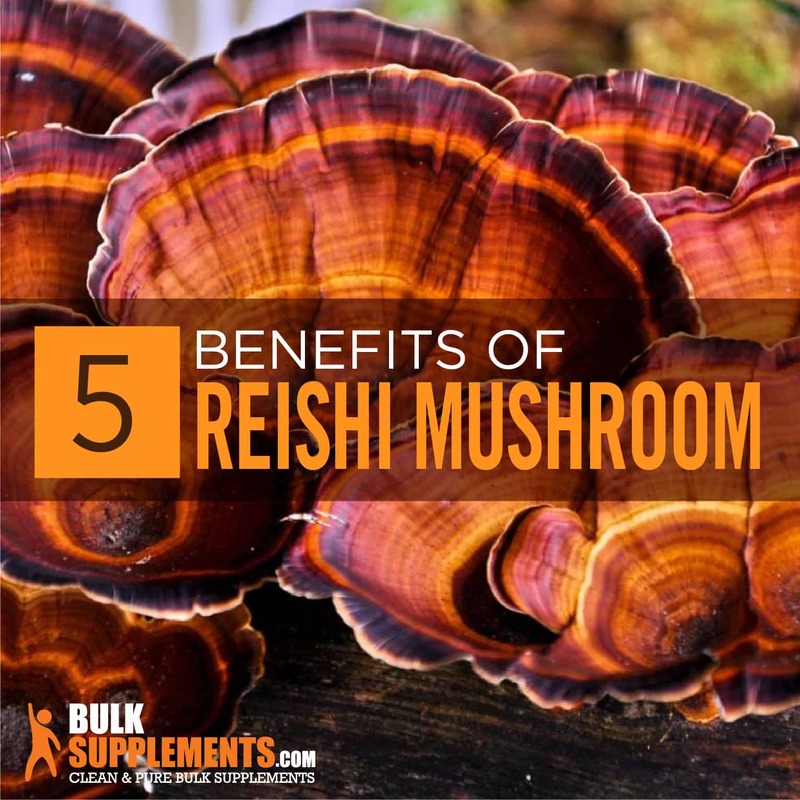 Reishi has been a well-known immune booster for thousands of years. It works by improving the function of white blood cells while also reducing any inflammation pathways that could prevent your immune system from working effectively (x) (x). Other studies show that it helps increase the production of lymphocytes, cells that fight infection and kill disease (x). Reishi could prove a key tool in the fight against cancer. Early research suggests that it contains cancer-fighting compounds and can lead to the death of cancer cells, especially breast cancer cells (x). However, more studies and research are needed to establish that reishi can effectively kill cancer cells and improve survival rates. Reishi may also help reduce fatigue and symptoms of depression, especially in people diagnosed with related conditions such as neurasthenia, a condition that causes fatigue, pain and vertigo (x) (x). In studies, participants with chronic health conditions reported that after taking reishi mushroom, they experienced less anxiety and depression and even slept better (x). Reishi has a naturally bitter taste. In recipes, it’s usually diced and then boiled, or dried to make a thick, dark and tart drink. It may taste too bitter to act as a stand-alone ingredient, but many recipes mix it with vegetables and other ingredients to lessen the bitterness. Don’t take reishi mushroom supplements if you’re allergic to mushrooms. Talk to your doctor before taking reishi mushroom supplements if you are nursing or pregnant, have diabetes, or if you have a history of liver or kidney problems. Blood pressure – Because reishi mushroom lowers blood pressure, don’t take it if you already have low blood pressure. Surgery – Reishi mushrooms may increase bleeding, so don’t take it at least two weeks before a scheduled surgery. Bleeding disorders – If you have a blood condition such as thrombocytopenia, then you should not take the reishi mushroom; it could worsen your condition. You can find reishi mushroom in pills, capsules, and as an ingredient in supplement complexes for overall health. You can also take reishi mushroom extract powder, which contains a high concentration of beneficial compounds. If you choose the powder, take 1,000 mg once or twice daily, or as directed by your doctor. You can mix the powder into coffee, juice, a smoothie, or the drink of your choice.